Description: Let’s be honest, it is a popularity contest! We just want you to win in comfort. 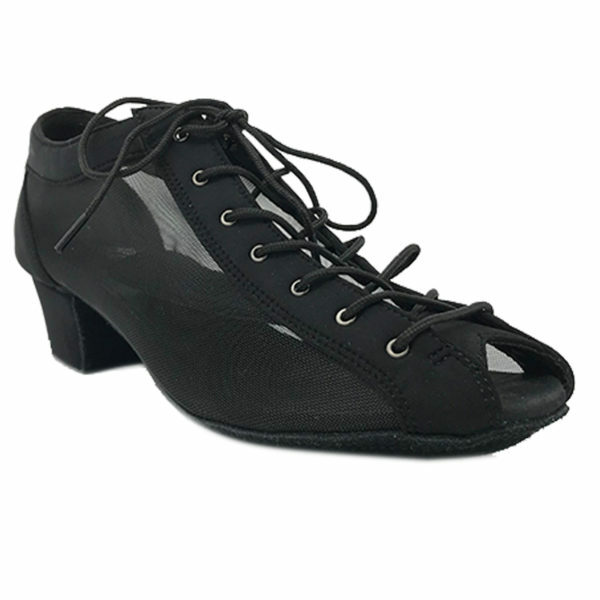 Our Lady Godiva shoes will allow your feet to breathe with support and elegance. 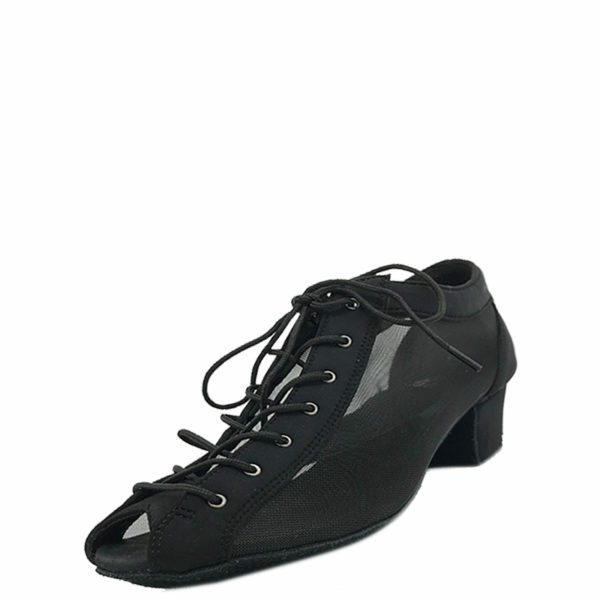 Lady Godiva CB 2 Double Sole Stretchy/Mesh Black/Black YCO Heel.